Beautiful Ranch renovated in 2016. 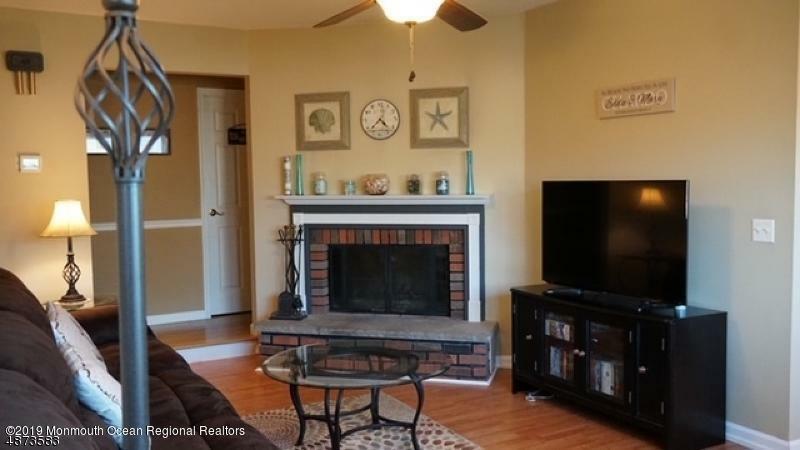 Open floor plan boasts living rm with beautiful wood burning FP, kitchen has cherry cabinets & granite, dining room, 3 BDRMS, 1 1/2 bath an office & laundry rm. Furnace & CAC 1 yr old, siding, kitchen, floors, washer & dryer 2 yrs old, driveway 5 yrs old, windows, doors, pool & patio each 9 yrs old. Completed by the fenced in yard, patio and above ground pool. Move in and enjoy. 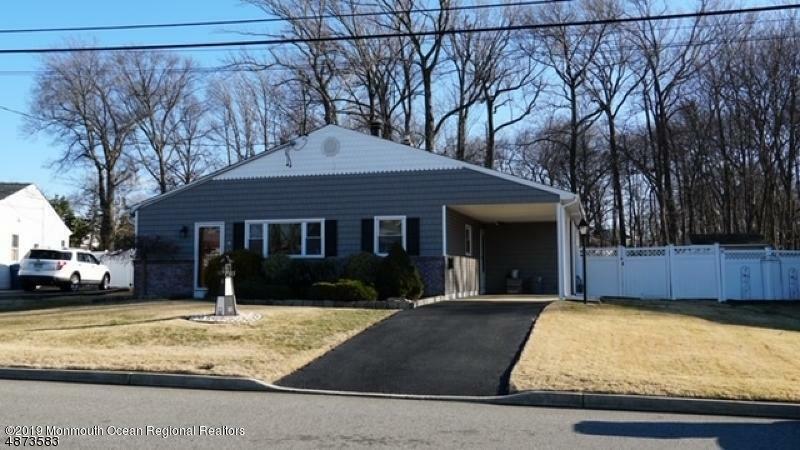 Listing information © 2019 Monmouth-Ocean MLS. 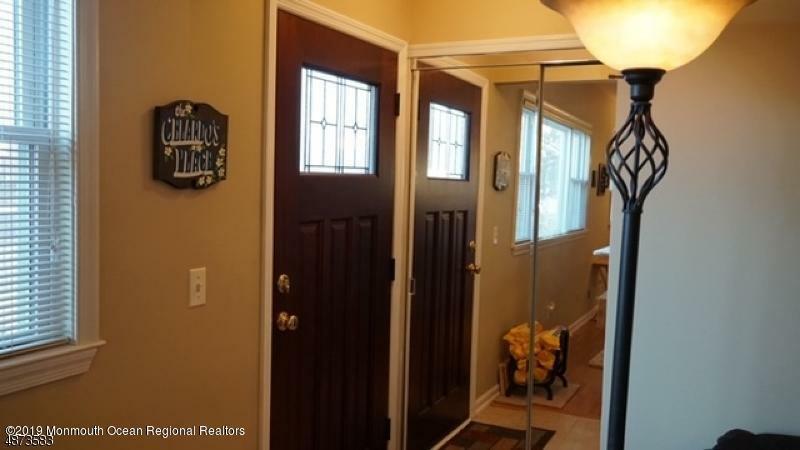 Listing provided courtesy of Laurel Turchin of Era/ Suburb Realty Agency.